The superintendent is responsible for curricular, operations, governance, and fiscal oversight for approximately 10,000 students in 22 schools and 12 collaborating daycare centers. The superintendent endeavors to work with educational leaders, teachers, and community representatives to review and/or modify policies and curricula that will ensure all students are “Rising to a Standard of Excellence” in the East Orange School District. 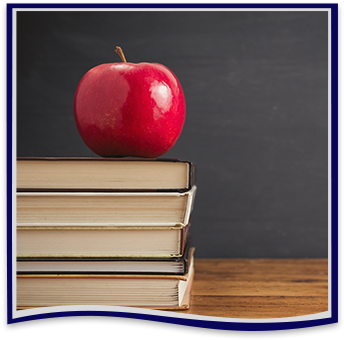 Together they strive to create a learning environment and educational opportunity utilizing the Common Core State Standards and the New Jersey State Core Curriculum Standards to ensure all students become competitive and well-rounded. We have a new superintendent! 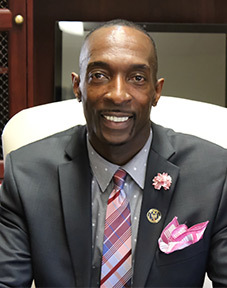 Dr. Kevin R. West is a proud product of the Newark Public Schools where he graduated from Barringer High School in 1978. He continued his education at Seton Hall University, earning a bachelor’s degree with honors in elementary education in 1982, a master’s degree with honors in educational administration and supervision in 1984, and a doctor of education degree from Nova Southeastern University in educational leadership in 2003. Kevin also attended and completed the Princeton University Principals Center for Educational Leadership in 1994, the Harvard University Institute for educational leadership in 1985, and the Yale University School Development Program in 2001. Get to know Dr. West by reading his full bio. Every child can learn and succeed. An ethical school system requires respect, honesty, perseverance, responsibility, teamwork, sportsmanship, tolerance, and compassion.